23% adopted of 2,000 goal. 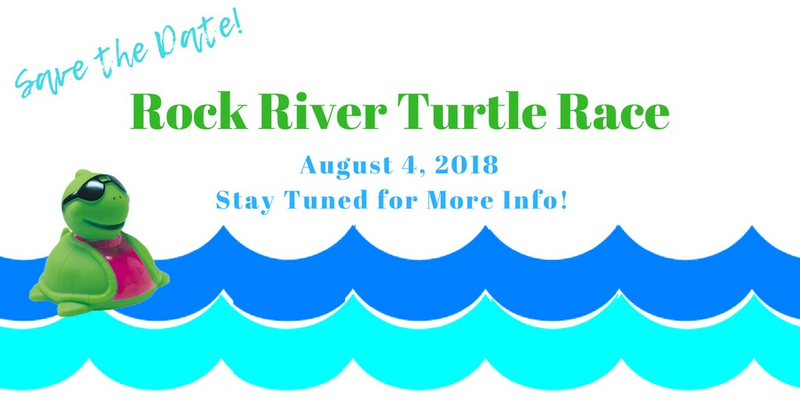 Welcome to the Rock River Turtle Race! Many years ago, Rock Falls, Illinois had their very own Rubber Ducky Races along the Rock River. The ducks would be dropped at Seward's Park, float (race) downstream and would be captured right before the Lower Dam. 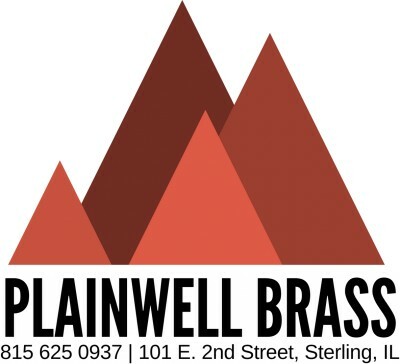 Rock Falls Tourism and Rock River Development Authority are bringing it back and giving back to our community! 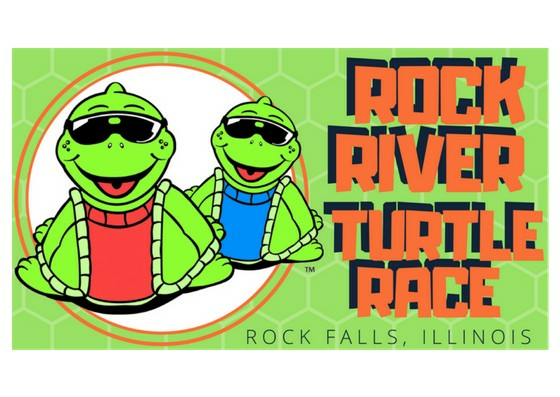 We will be racing mini turbo turtles down the Rock River in Rock Falls to help support the Yak Yak Sister, a local kayak club, raising money to add port-a-potties on the Hennepin Feeder Canal for all trail users to utilize year round. 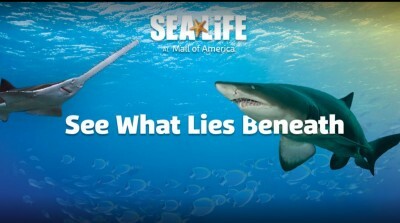 However you use the beautiful waterways of the Rock River or Hennepin Feeder Canal, we hope our efforts will make your outdoors experience on the Rock River or Canal safer and more enjoyable. We tried to instill the philosophy that the river and canal be used and enjoyed but left as you found it. 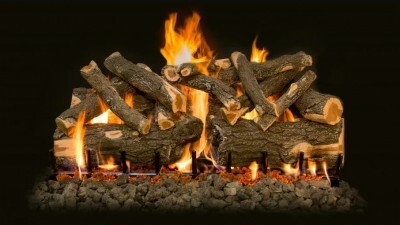 Please practice safety in all your outdoor activities. Generations have been dedicated to keeping the Hennepin Feeder Canal and the Rock River cleared for everyone to enjoy throughout Rock Falls. 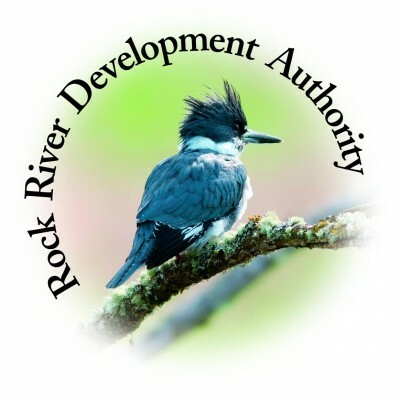 The Rock River Development Authority and the City of Rock Falls focus on bringing families together to get outside and give back to their communities. The IDNR supports the Canal and its "tow-path" with surfaces varying from lime-stone to aggregate. The all weather 29.2 mile "Feeder" section of the path is used for walking, jogging, biking, and cross country skiing; along with fishing, kayaking and canoeing. 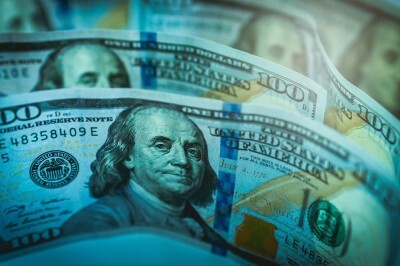 This renewed resource is a focal point of local activities. HOW DO I ADOPT A TURTLE? You can Adopt a Turtle for only $5. Get more chances to win by purchasing a Turtle Pack (6 ducks for $25)! 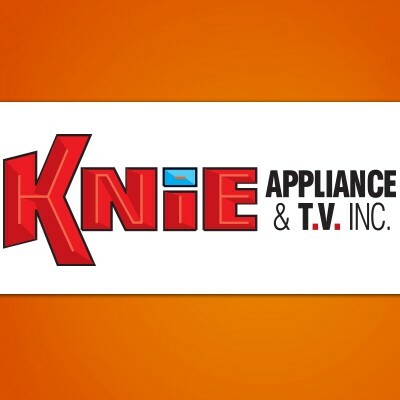 Third Prize: A $100.00 goody basket from Knie's Appliance & TV Plus $150.00 cash!